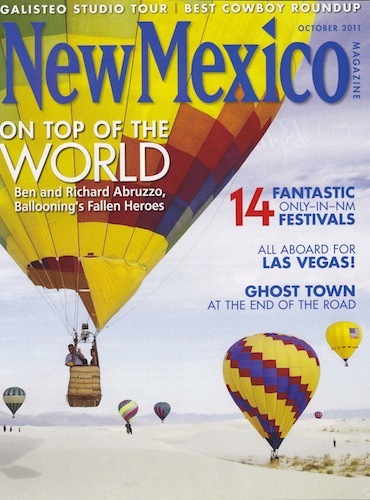 Memories of growing up in New Mexico are a big part of Karen's work, and she's excited to share that her essay titled "In The Flow," which is about the early days of the Albuquerque International Balloon Fiesta, has been published in a new literary journal called The Story Pub. 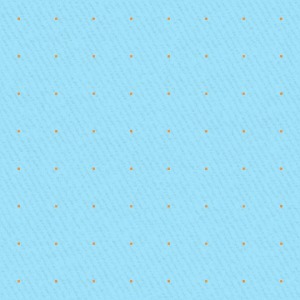 Karen's jaunty story of the sea titled "The Good Buoy" has found a happy home in Switchback Journal. Karen's baseball story, a light bit of historial fiction titled "The Dilemma," was published in Issue 13 of SLAB Literary Magazine. Karen's first foray into the fantasy genre, a short story named "Taboo," has found a happy home in the Winter/Spring 2018 issue of Gloom Cupboard, a wonderful well established online litzine. Karen's sci-fi short story "Human Sounds" is published in Existere, Journal of Arts and Literature, from York University in Toronto, Canada. Karen's slightly creepy short story "Bugging Out" is published in The Penman Review. Karen's short story "Raspberry Vanilla Zephyr" is published in Hawai'i Pacific Review. Karen's short story "Turning Time" is published in Volume 2, Number 3, the March 2017 issue of Drunk Monkeys. Karen's short story "The Seal" (formerly titled "Family Harmony") is published in the November - December 2015 issue of Ragazine.cc, The Global Online Magazine of Arts, Information & Entertainment. 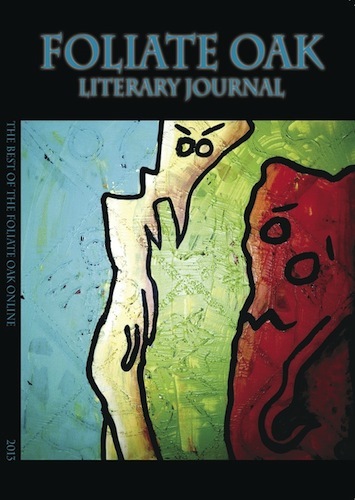 Karen's short story "When Opportunity Knocks You Down" is published in the 2015 issue of The Griffin Literary Journal. Karen's short story "Sangre del Toro" is published in the Spring 2015 issue of Jet Fuel Review, a high octaine literary journal. 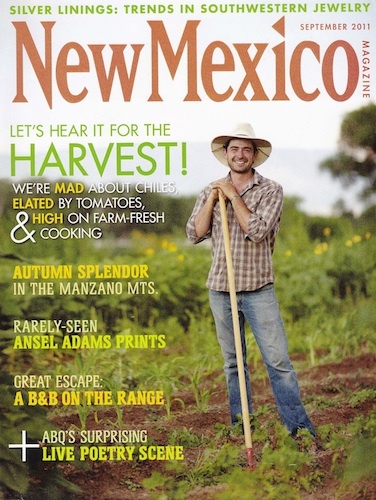 Karen's short essay "Mariachi's On The Side" is published in The Tower Journal literary magazine. Karen's short story "What Liebniz Never Learned" is published in The Storyteller literary magazine. Karen's essay "Merit Badge" is published in Wild Violet Literary Magazine. 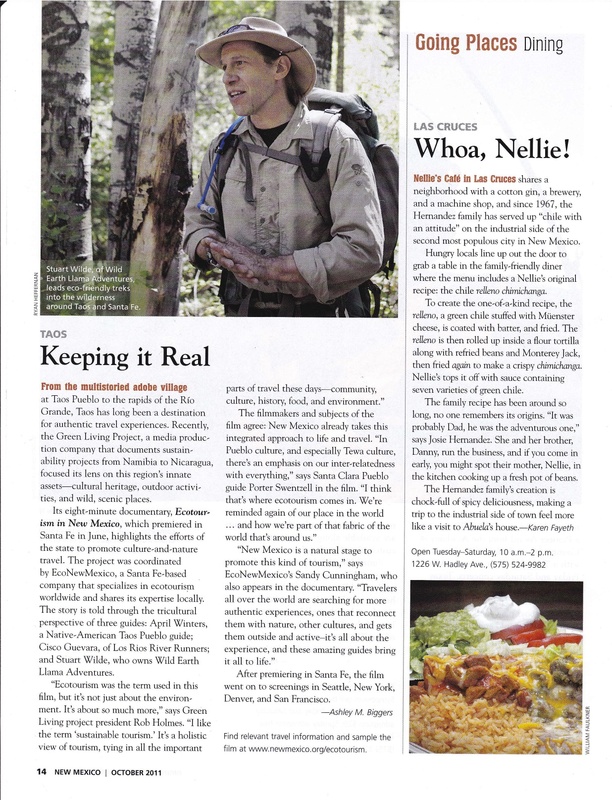 Karen's article titled "Whoa, Nellie!" 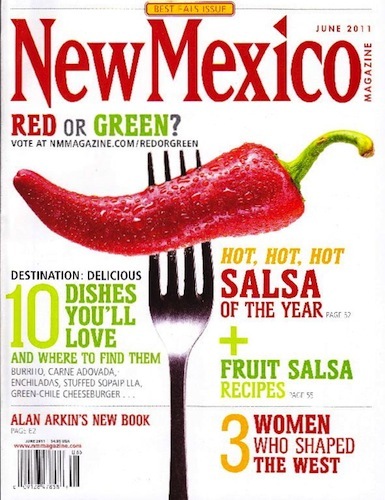 featuring Nellie's Cafe in Las Cruces, New Mexico is included in the October 2011 New Mexico Magazine. 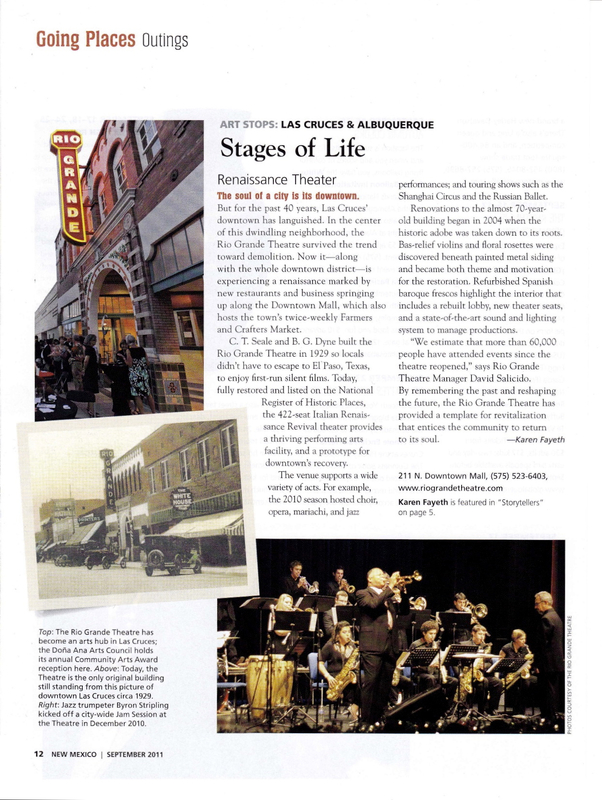 Karen's article titled "Outings: Las Cruces, Renaissance Theater" featuring the Rio Grande Theatre in Las Cruces, New Mexico is included in the September 2011 New Mexico Magazine. Or see the article at the magazine's website: click here. 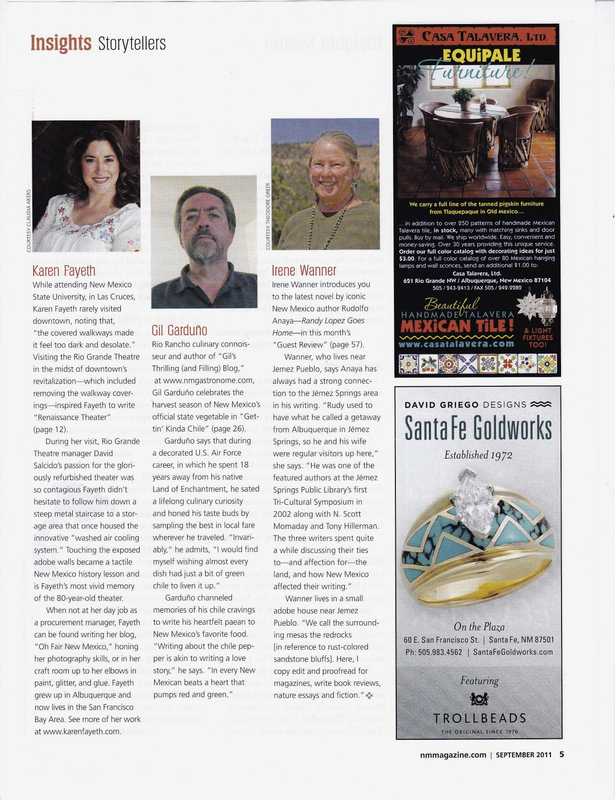 Karen is also featured in the Storytellers section of the print edition. 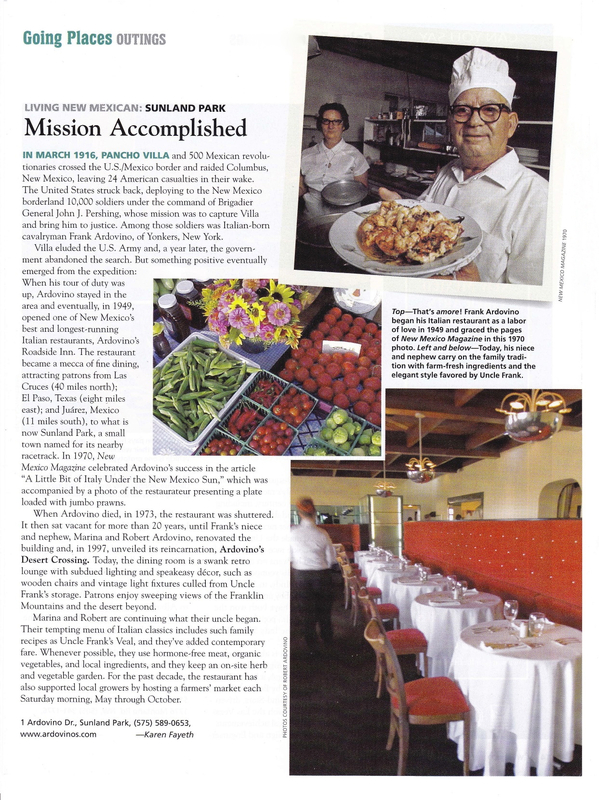 Karen's Living New Mexican article titled "Mission Accomplished" featuring Ardovino's Desert Crossing in Sunland Park, New Mexico is included in the June 2011 "Going Places" section of New Mexico Magazine. 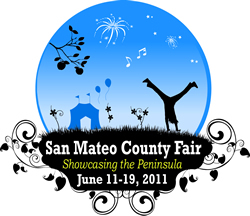 Karen's short story "The Broken One" has been awarded first place at the 2011 San Mateo County Fair. Any fan of the game will tell you, baseball tells a story. No, not the dugout stories about the wild plays and crazy players. The game itself tells a tale every time nine men take the field between the chalk lines. Baseball has all the tragedy of a Greek play, laughs of a stand up comedian and drama of the best action hero movie you've ever seen. Life Happens in Nine Innings tells the tale of a baseball game with a view from the seats. There are plenty of books about the drama on the field. But what about the view from the seats? Life Happens in Nine Innings lets you watch the game from the best seat in the house, in among the fans. Score the game as it is told in the story. Every hit, every out, every run is accounted for. Join the people at the ballpark. There are plenty of seats still available! The sun is out, the dogs are cooking and the beer is ice cold. 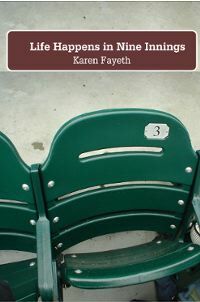 Hear Karen read an excerpt from "Life Happens in Nine Innings" on the Radio! 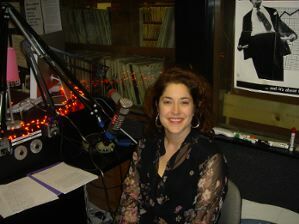 Karen was the special guest of Ann Arbor during the Unbedtime Stories segment of Ann's show "Dancing in the Fast Lane" on Bay Area radio station KFJC.